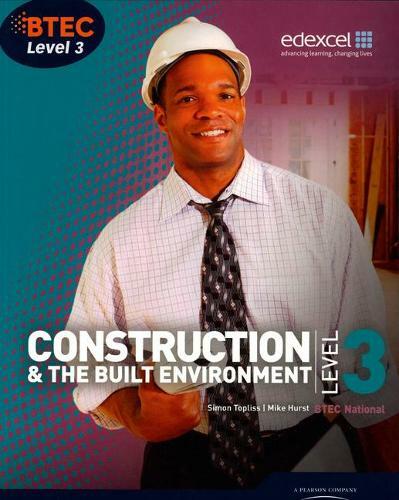 Resources designed to support learners of the 2010 BTEC Level 3 National Construction and the Built Environment specification. Covers all mandatory and specialists units for the certificate in the Construction and the Built Environment pathway, and all the mandatory units for the award in all the pathways. WorkSpace case studies take learners into the real world of work, showing them how they can apply their knowledge in a real-life context. Advice from former students on how current learners can make their BTEC experience a stepping stone to success. Straightforward accessible language is used with short text chunks, keeping content engaging for learners.